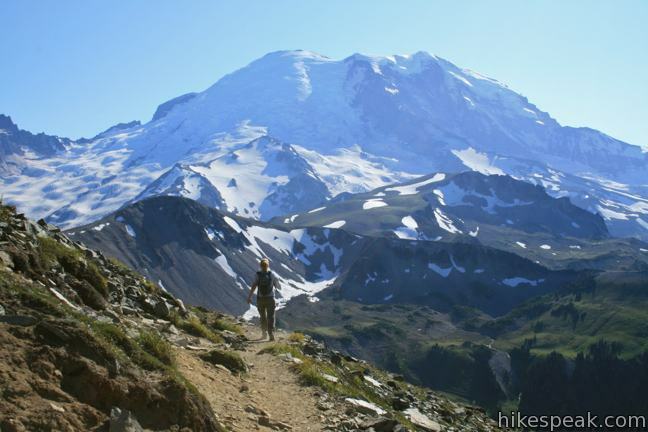 Washington is a great state for hikers. 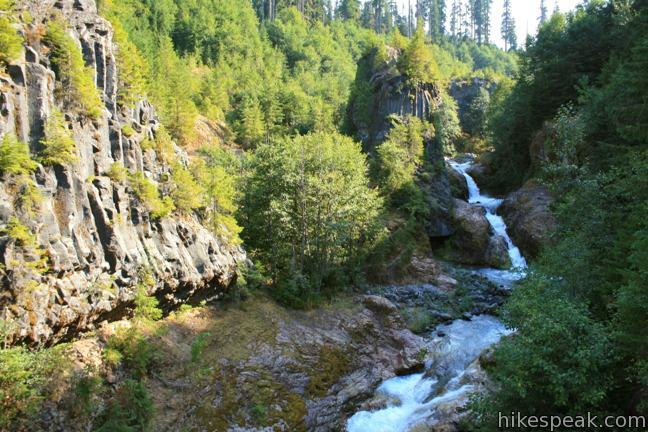 The Cascade Mountains are the principal range in Washington, running the entire length of the state. 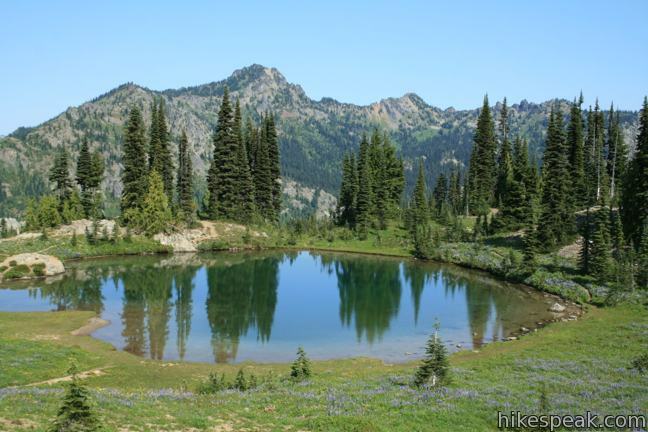 This range of volcanic peak includes the famous peaks, Mount Rainier and Mount Saint Helens. Mount Rainier has more glaciers than any mountain in the contiguous United States, making it a stupendously rugged and beautiful environment. 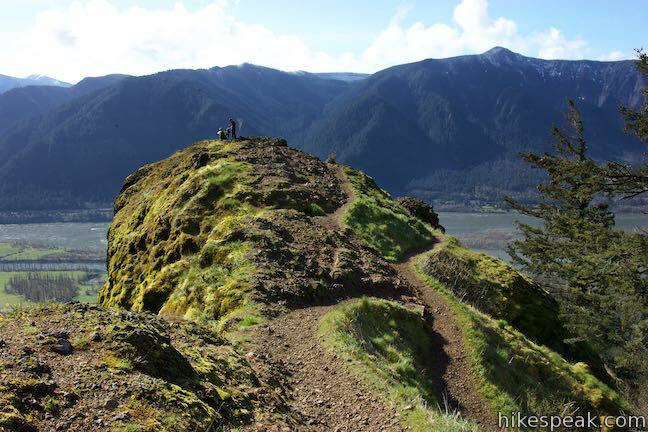 The state border-straddling Columbia River Gorge National Scenic Area is also a lovely place to hike. 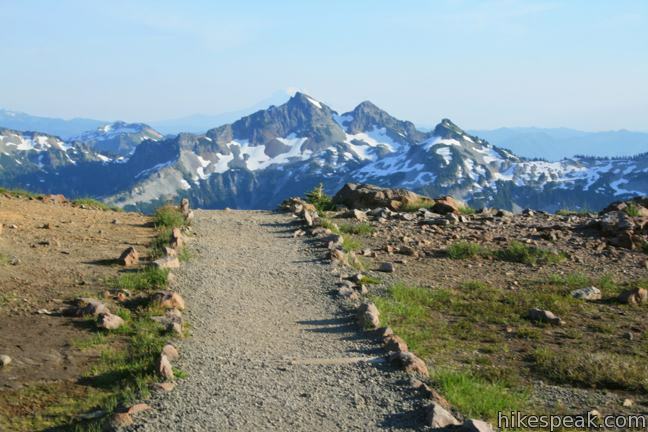 This collection of trails in Washington lists hikes from north to south. The table may also be sorted alphabetically or by distance to help you pick your next hike. Each trail links to its own report complete with photos, GPS maps, elevation profiles, directions, and all the other information needed to locate and enjoy these hikes. 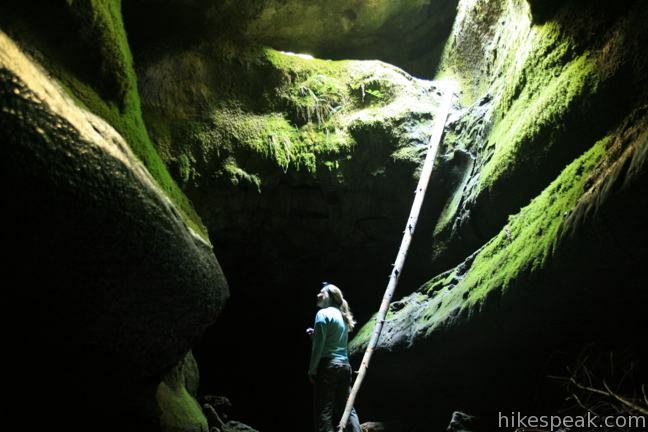 Below the table is an interactive map showing the location of each hike. Palouse Falls appears like magic. The drive into Palouse Falls State Park crosses a broad grassy plain where you would never expect to find a waterfall. At the end of the dusty road, the land opens up to reveal a beautiful scene. A 180-foot waterfall plunges from the basalt wall of a gouged-out canyon. A short, 0.15-mile round trip walk explores a clifftop viewpoint with great... Read more. Potholes aren't always bad. 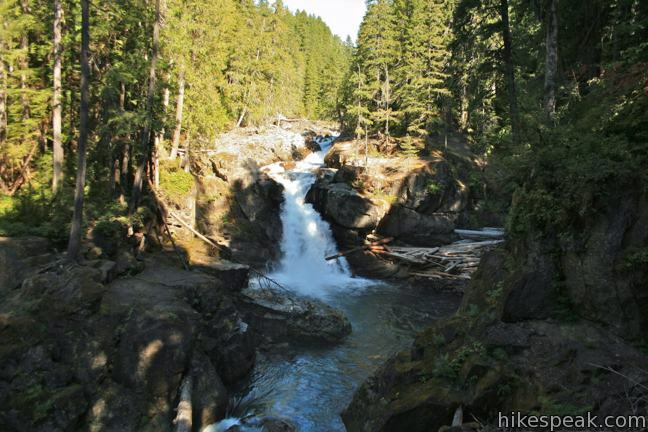 The creatively carved-out bedrock at Pothole Falls adds to the allure of the cascades. 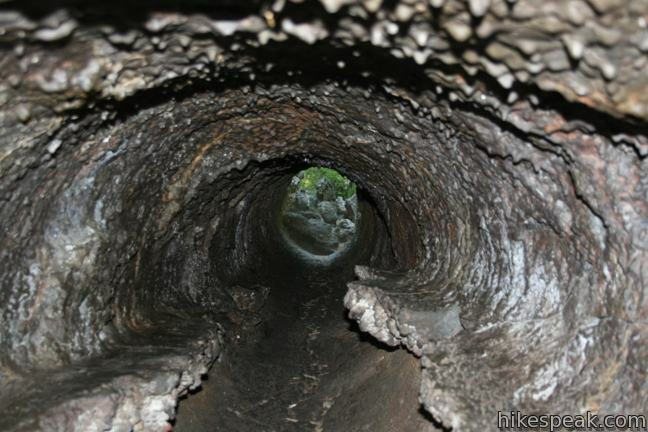 Pothole Falls is just a stone's throw from Round Lake, a 26-acre body in Lacamas Lake Regional Park in Camas, Washington. Round Lake Loop Trail offers a relaxing nature trail through lake-edge forest. 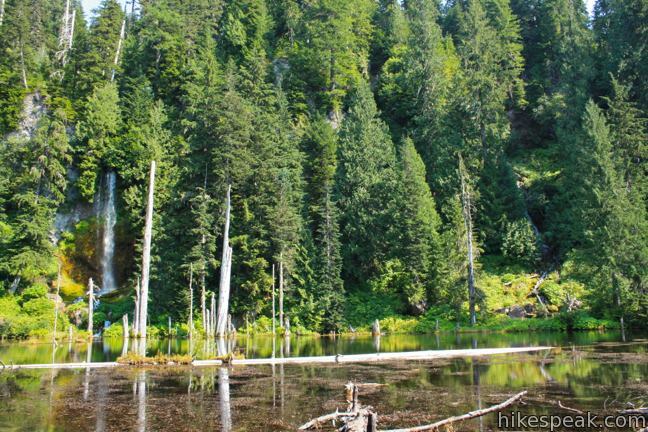 Circle Round Lake and check out Pothole Falls on a 1.6-mile outing with 200... Read more.